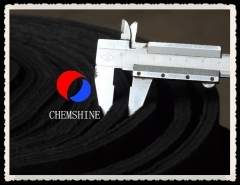 It is PAN based carbon fiber mat. 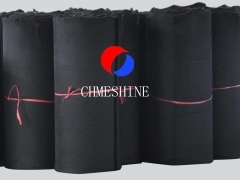 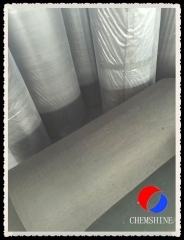 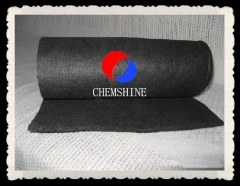 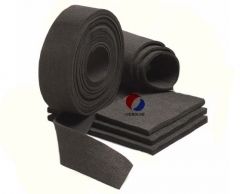 This carbon fiber mat is for high heating treatment. 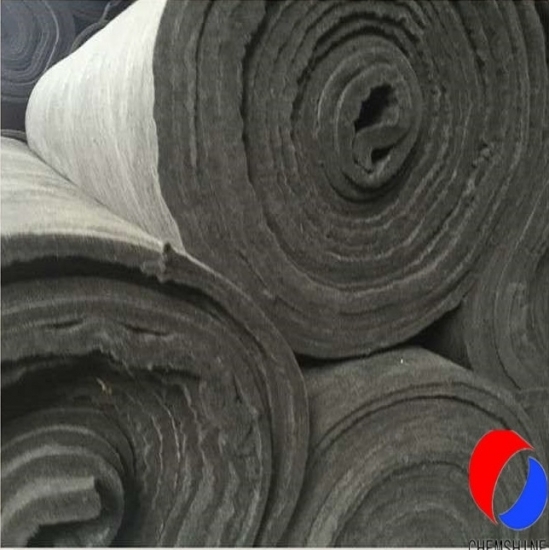 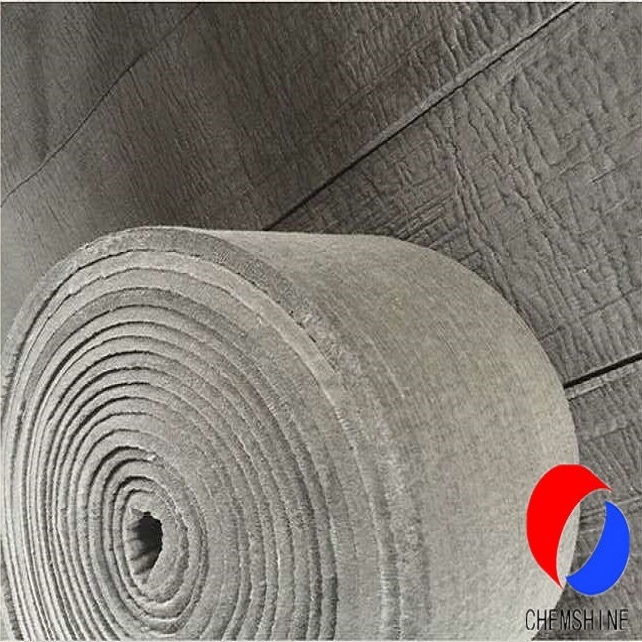 The PAN based carbon fiber felt is treated by a special process high temperature graphitization,with light weight,high carbon content,ablation resistance,corrosion resistance,high purity,high temperature without volatile,small coefficient of thermal conductivity,without any deformation.